Dance floors are great for events all year round! The largest size of the Teak Dance Floor is the 15 x 15. 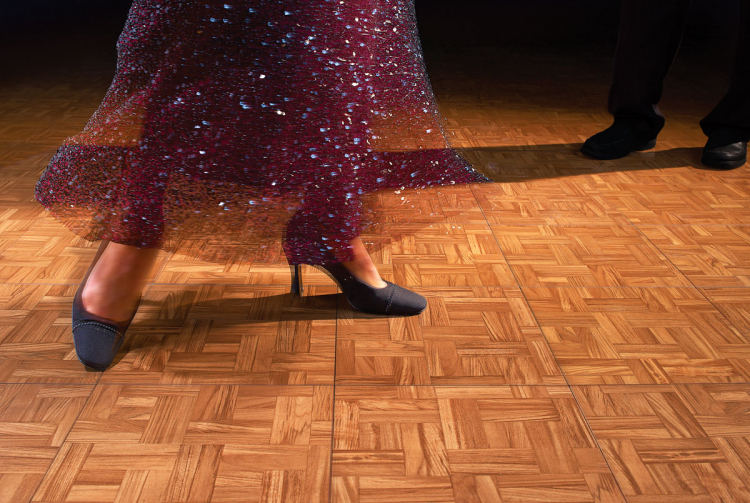 Dance floors that are set up on hard, smooth surfaces do not require the sub-flooring underneath the dance floor.